Zandvoort, the nearest beach to Amsterdam, also the best? Is Zandvoort, the nearest beach to Amsterdam, also the best? At only 30 kilometers, the nearest beach to Amsterdam is Zandvoort aan Zee (Zandvoort at sea). That's why some people refer to this resort as Amsterdam Beach. Although it is only one of the many beach resorts on the Dutch coastline. Because of its vicinity to Amsterdam, Zandvoort is a very popular beach resort. Especially on hot summer days, there are traffic jams from Amsterdam to Zandvoort. It's better to take the train. 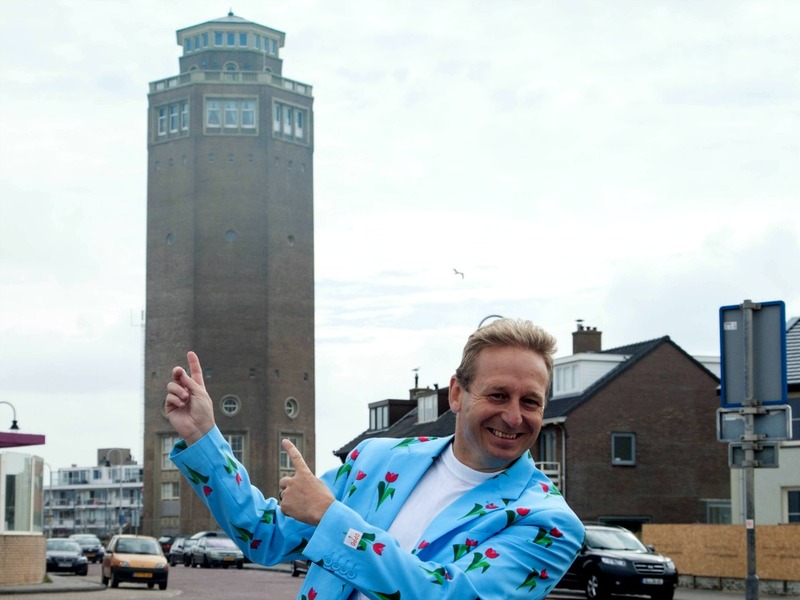 At the beach in Zandvoort, you'll find lots of restaurants and beach bars, and even a casino. But do step away from the crowded area if you can. And explore the quiet village in the south, or the noisy racing track to the north. Zandvoort lies 30 kilometers to the West of Amsterdam. Moreover, it has a trainstation, so it can easily be reached. From Amsterdam Central Station, it's only a 30 minute ride with a direct train connection. From Zandvoort station, it's only a 5 minutes walk to the beach. Zandvoort originally was a small village. And in fact, it still is. To the south of the main beach area, you can still walk to the village. The first thing you'll see is the large Water tower. No, that's not a lighthouse, as you would expect in a coastal town. The tower was used for collecting and distributing water to the houses. South from the water tower Zandvoort is still a quiet village. To the north of it is the village center, which grew to a beach resort. Further north, you will see more and more high appartement buildings. 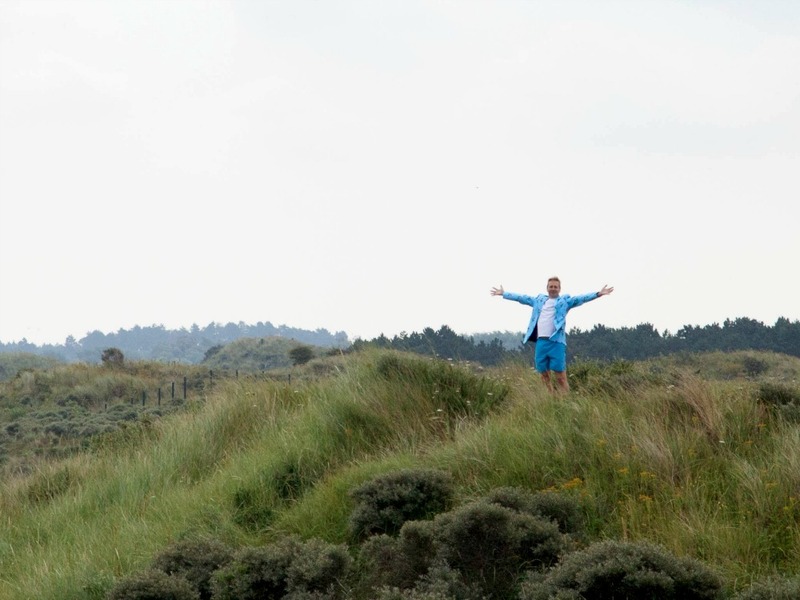 To the south of the village of Zandvoort are the Waterleiding dunes. You can easily take a stroll to this nice natural environment. Here is where clean water is won for the households in the region, including Amsterdam. Hence the official name Amsterdamse Waterleidingduinen. Is is also an area where you can find lots of wildlife. Especially deer, of which there are a lot. So much so, that some of them enter the town of Zandvoort at night. Only when all the beach guests are gone, ofcourse. Zandvoort is also well known for its racing track to the north of the beach resort. Lying in the dunes, this racing track is popular because of its fast, sweeping corners. Especially the Tarzan corner is famous among racing fans. Unfortunately, the racing track is not used for Formula 1 races anymore. But throughout the year there are many other races. So do check the racing calander if you're a racing enthousiast. This nice little hotel offers rooms with a great value for money. 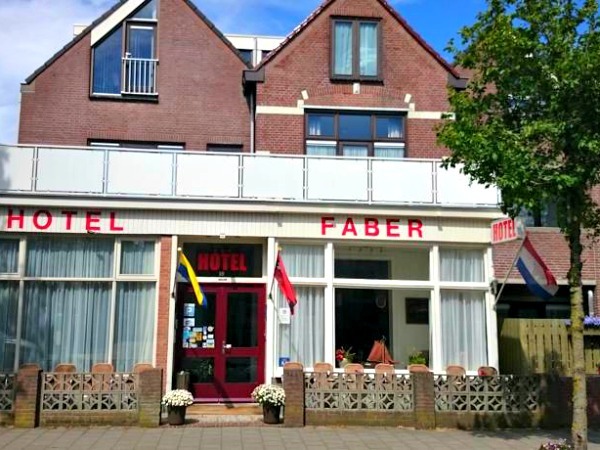 Hotel Faber is located in a nice neighborhood of Zandvoort, close to the beach. It has a nice restaurant and bar, which are not open in autumn and winter. The rooms are modern and offer everything you need, so go ahead and check the availability! 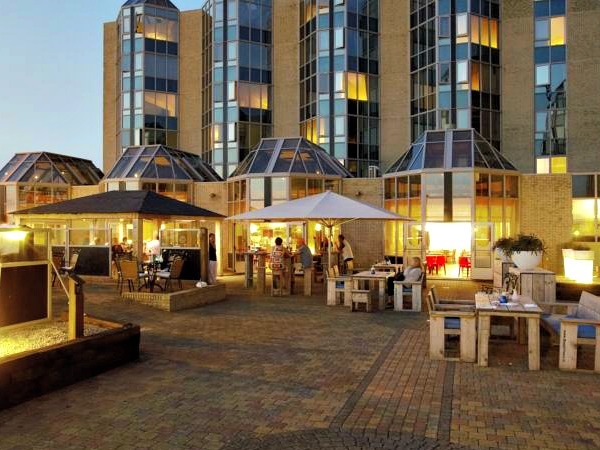 A larger hotel, with more facilities, is NH Zandvoort Hotel. Here you have a choice of standard or superior rooms, with or without a view on the beach. Facilities include an excellent restaurant, wellness center and sauna. Zandvoort also has a wide range of appartments for rent. Where you can cook your own meal in a kitchenette, and have everything you need. 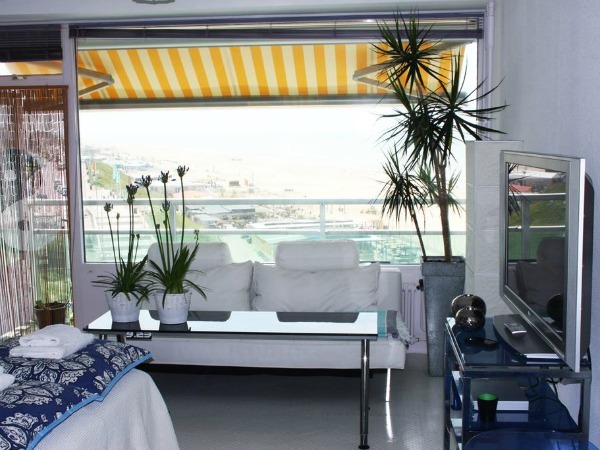 Studio at Sea is one of the best appartments available. With a modern living area, kitchenette, bathroom and washing machine. And a balcony with view on the beach. 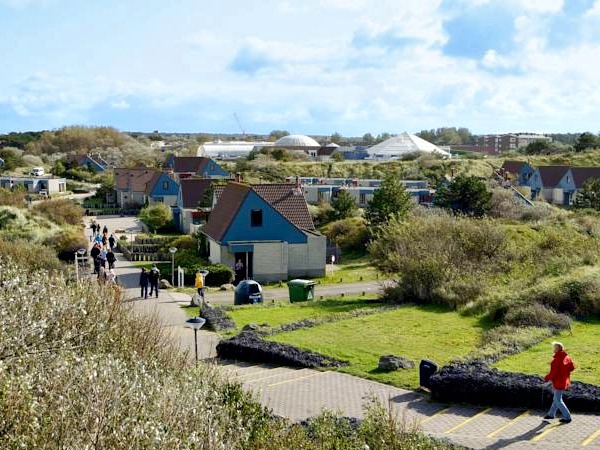 In the dunes to the north of Zandvoort you can find a great holiday parc: Center Parcs Zandvoort beach. It has nice holiday homes for 4 to 8 people. And lots of facilities for the young and old. Haven't found what you are looking for Check out these other accommodations at Zandvoort Beach.